In order to make a working web page, knowing the basics of design and markup language is essential. HTML5 is now the in-thing in web page creation. Without this tool, it would be impossible to even begin your project. If you are already familiar with the steps and procedures in making a working web site, then the next thing to do is to search for examples of free HTML5 templates so that you will have a starting material. You no longer need to manually create your own from scratch, unless you have the time and the skill. Using templates from free sources will not only save you money time as well. Since there are plenty of templates to choose from, you can certainly create your web project with ease. 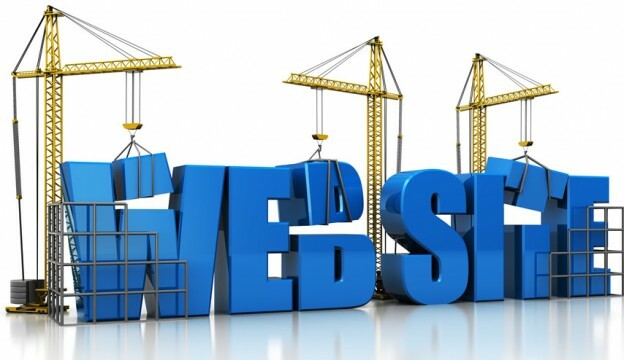 The design elements of a web page will depend largely on the taste of the developer. 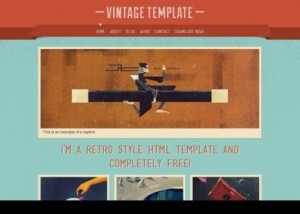 If you are of those who prefer a web project that needs to look and feel old, then Vintage is the perfect HTML5 template for you. It is loaded with wonderful classic designs and graphics that would fit your retro preferences. Rather than making do with templates which cost you a lot of money, you can go for Vintage because it would not charge a penny. There will be tons of options to choose from and all are made based on the highest standards. If the web page you are working on will be used for showcasing products and graphic designs, Elliot is the template to use. This open source template is packed with skins and backgrounds suitable for your showcasing products. It offers features that will make your project the perfect choice for bloggers who want to attract Internet surfers. This template is equipped with video pop-up as well as image display options on every gallery so that you can properly extend to the viewers what your products and services are all about. Every now and them, a huge software company would give freebies just to show appreciation to those who use their products. There’s actually an underlying reason for giving away freebies, and this is to let beginners or even prospective users get a feel of the products that they have to offer. Zenith is no exception. It had just released a free template for e-commerce purposes. Even though it is simple in its sense, getting a useful and versatile tool for free is still a good deal. Halftone is somehow similar to Vintage. It is also suitable for personal blogs and product description as well as portfolios. It has a very basic web page set up which allows you to post blogs and maps on the front page. The designs can be categorized as responsive and it would certainly fit anyone’s taste. 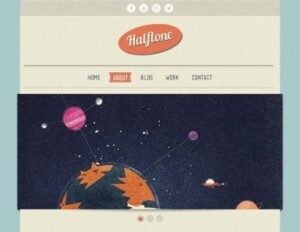 If you’re not choosy and simplicity is your aim, Halftone would definitely be the tool for you. Dark Folio is a template suitable for single page web sites. It is merely simple in nature but it does pack a punch when filled with all the details you would want to place on your web page. This theme is so responsive it can be browsed with almost any kind of browser on any mobile platform or computer device. Simple yet elegant, Dark Folio is one of the best templates to use in showcasing whatever it is you want to show off. The most important feature of this template is that it is free, and for some that’s all they need to know. 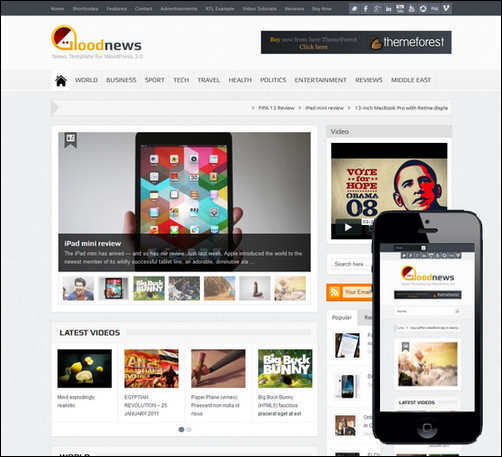 If you are looking for a template intended for media web sites, then Online Media is the perfect tool to use. Colored in black, this media template radiates elegance. This would be perfect if your web project is all about gaming systems, gaming, media headlines, mobile software and phones as well as computer peripherals and components. Anything associated with any media device or purpose will definitely suit this remarkable template. 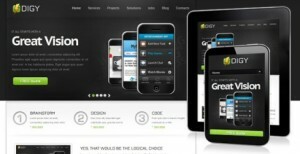 Since it is also made to be responsive, it can be used for any PC or mobile device using every browser in existence. 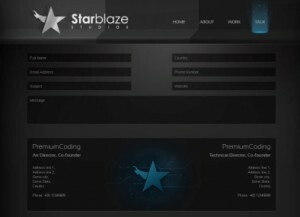 With the building blocks of creativity and beauty, StarBlaze was born. This is meant to be an open source template that exudes elegance and perfection. It has great features and the most prominent of which is the very cool hover menu. (You will find this at the top of the page). It is also capable of producing slideshows than can be viewed with icons. The effects are quite stunning. Free website templates such as Emporium helps a lot of people. This is especially true to those who are only starting to get the grasp of web creation. Being free of charge, Emporium not only provides one portfolio style for you to use but five. Imagine having fives styles which you can choose from and not having to pay anything at all. Another feature of this free template is that it includes two home sliders that would make your web page lovelier. 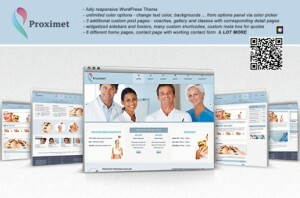 Proximet is one of the most famous web creation templates that plenty of designers and developers use. 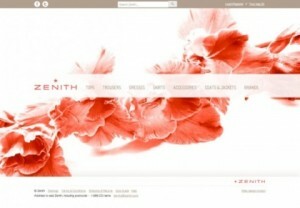 It offers a variety of options to make your template gorgeous and attractive. The most prominent feature of Proximet is its compatibility to virtually any browser you use. It is also compatible with any computer system you use at home or at work. This template is very responsive and also includes beautiful buttons and icons. According to users, Digy is a peerless website template. This remarkable piece of tool is loaded with high quality effects and features that would make your web project stand out from the rest. Digy got a good amount of attention when it was announced that a free template for your web creation needs will be made available. Since it has very powerful features, plenty of users will not only have fun using this tool, but would also end up making marvelous web pages of their own. Digy has been tested to run on almost any browser available as well as any type of operating system, whether Android or iOS.